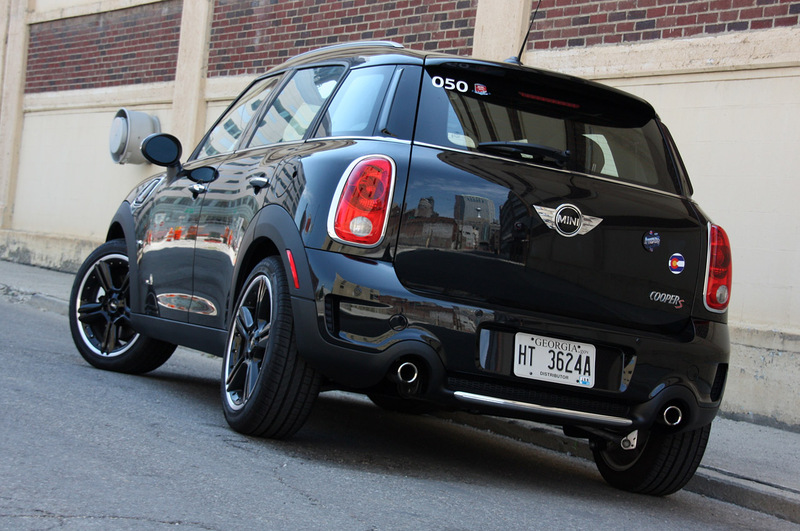 It seems that the latest announcement to come from BMW’s Mini is a bit bland but does include some interesting figures. Most interesting of them all is the one that includes the price for the U.S. for a base model and some info on what will the options or superior trim levels set you back. 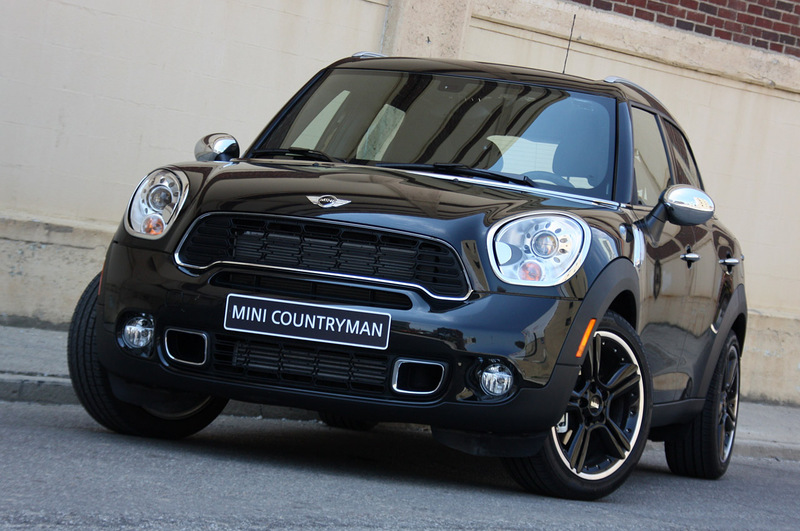 So stateside Mini fans get your drum roll ready, according to Mini USA head Jim McDowell when the 2011 will hit U.S. showrooms it will cost you 22.350 dollars to get a countryman. That’s a pretty decent price but for this size and category the car’d best deliver quite an interesting interior and driving feel as the competitors are either cheaper or more striking to look at. So far so good, but there’s a downside, if you’re planning on getting yourself a four wheel drive version and a sack of options you’d best be thinking more like 30.000 as opposed to 22.000. 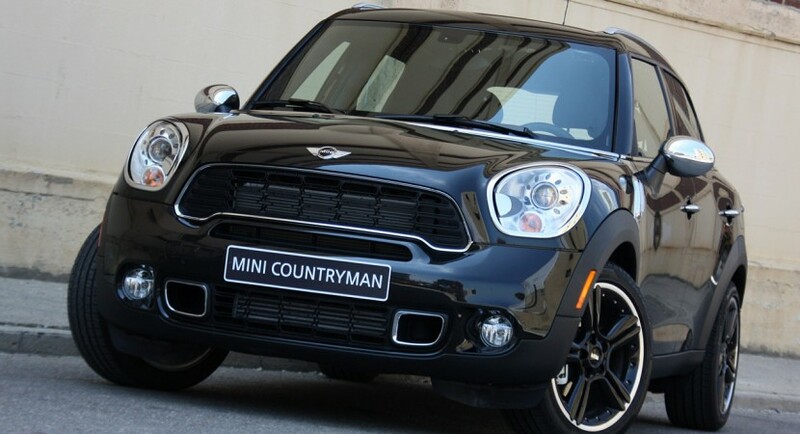 If fuel efficiency is your game you should be happy to find out the Mini Countryman averages 35 miles per gallon for the manual transmission Cooper model and up to 32 mpg if you’re cruising the highway with the Cooper S and four wheel drive no matter what gearbox you go for. BMW selling its soul to the FWD devil?